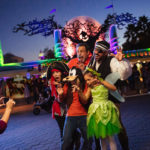 Adults and children ages four years and older are directed to chew two gummies daily. For children 2-3 years of age, chew one gummy daily. 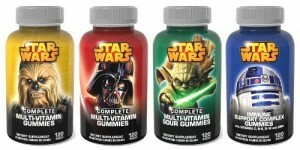 Star Wars TM Gummy Vitamins are free of milk or milk derivatives. Available now wherever vitamins are sold, the MSRP is between $9.99-$10.69 for a 120-count bottle. 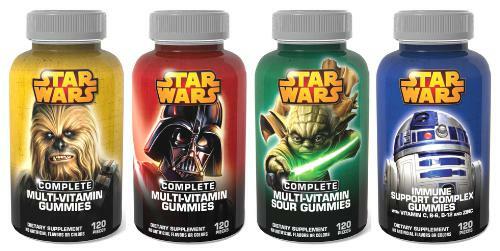 The label graphics will change with new theatrical releases of Star Wars, so each of the Star Wars TM Gummy Vitamin formulations has the appeal of a collectors’ item. 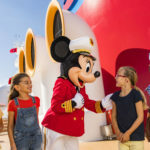 NatureSmart is the brand behind a number of popular Disney, Disney/Pixar and Marvel licensed vitamin gummies for children. For more information, go to www.naturesmartvitamins.com.